Diplomat, American Board of Oral Medicine. Dr. David Sirois completed the D.M.D. at the University of Pennsylvania. He went on to additionally complete an Oral Medicine Fellowship as well as a Ph.D. in Neuroscience at the University of Pennsylvania. Committed to pursuing an academic career balancing patient care with research and education, Dr. Sirois has held a variety of leadership positions in major universities, professional organizations, and organized healthcare. As a leading authority in Oral Medicine, oral mucosal disease, orofacial pain and dental health care for patients with complex medical problems, Dr. Sirois has lectured and published extensively, and been continuously funded in research through the National Institutes of Health and through private and commercial organizations. Dr. Sirois joined the New York University College of Dentistry in 2000 as the Chairman of the Department of Oral Medicine. In this capacity, and in subsequent role as Division Head in Reconstructive and Comprehensive Care, Dr. Sirois expanded the scope and increased the depth of training and patient care in the diagnostic sciences and in oral medicine. At the same time Dr. Sirois was appointed to the faculty of the NYU School of Medicine Department of Neurology, and established a robust oral medicine patient care service. 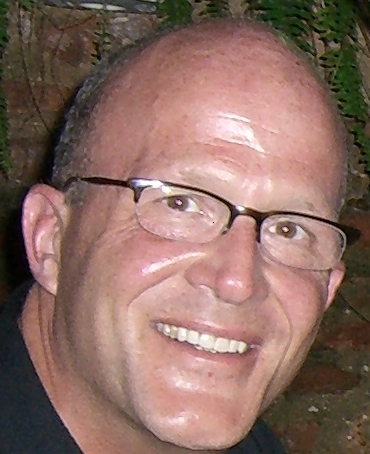 From 2005-2012 Dr. Sirois served as Associate Dean for Post-Graduate Programs at New York University College of Dentistry, his oversight of 6 specialty and 8 advanced-training clinical programs has led to significant improvements in core educational programming as well as integrated approaches to patient care. As a member of NYU College of Dentistry's leadership team, he made major contributions to the establishment of the world-class George and Ann Witkin Graduate Center for Clinical Excellence. Dr. Sirois plays a leadership role in organized healthcare. He has been an officer of the American Academy of Oral Medicine, serves on the Editorial Boards and as a reviewer for several biomedical journals, serves on the Medical Advisory Board for the International Pemphigus and Pemphigoid Foundation and as its President, Board of Directors, and serves as co-Deputy Chair of the Medical Advisory Board for the Trigeminal Neuralgia Association.